Hard to do much up against unjudgemental love. And other great news. 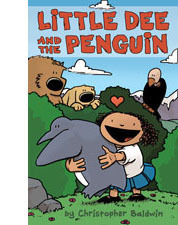 “Little Dee and the Penguin” due out in April next year by Penguin/Dial books, is available for pre-sale from a variety of online retailers. 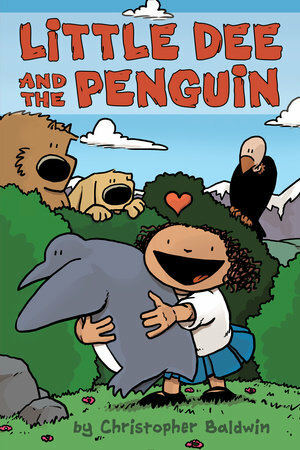 It’s a full color, 128 pages, a graphic novel story featuring the main cast from Little Dee. And hopefully with many sequels (that’s in discussion).